The Penkridge Cafe is a monthly get together where carers can come together with the opportunity to chat with other carers, swap tips on caring, make new friends and find out about other avenues of support. The Cafe is open to carers, however, they can bring along the person they care for as long as they can support the person’s needs. At the Cafe, carers can enjoy a coffee, pick up information on caring, or have a free and confidential one to one appointment with a skilled CASS information worker to discuss any carer’s issues they face. What are the benefits? – You will receive a friendly welcome, opportunities to share experiences and get to know others and have time to talk and socialise. For more information, call Jane Hinton CASS Café Co-ordinator on 07740418643 or the CASS Office on 01785 222365 or download a leaflet from our literature page for more information. The Carer’s Café at Tamworth is gaining popularity and new people are joining each month. 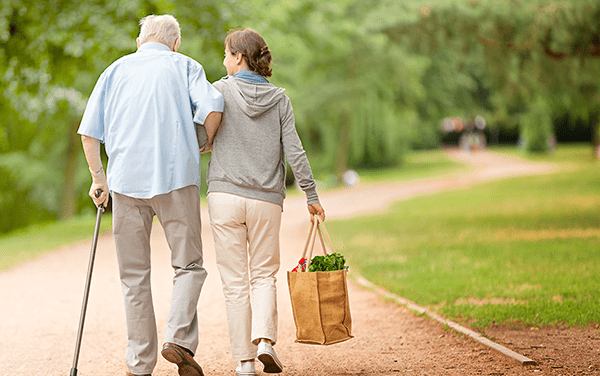 Based on the successful model at Penkridge, the Carer’s Café at Tamworth provides information for both Carers and the Cared on health matters, welfare benefits, healthy living, staying independent in your own home and many others. A monthly speaker provides a new subject each month and there’s always time for a chat and refreshments with other families and carers. So, why not come along and join in. The Carer’s Café at Tamworth is held on the 2nd Monday of each month from 10.30am at the premises of Age UK, Cygnet Drive, Tamworth B79 9RU. If you come by car, parking is free. Jane Hinton is the Carer’s Café Co-ordinator and can be contacted on 07740418643 or at the CASS Office on 01785 222365 if you have any questions. When ? Second Monday of each month from 10.30am Where ? Age UK, Cygnet Drive, Tamworth B79 9RU. The Carer’s Café at Eccleshall opened on Thursday 28 September 2017 to great excitement. CASS Patron Lady Harrowby, The High Sheriff of Staffordshire and representatives of Staffordshire County Council and many local organisations were there to support this important expansion of CASS services. A special thank you to local Carers and friends and relatives for coming along. We hope to see you again very soon. 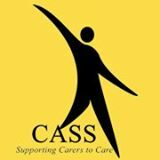 CASS is launching their newest Carers Café in Wombourne on Wednesday March 13th. Come and join in the celebration with us as we open our doors to family members and friends in The Brook Room, Wombourne Civic Centre WV5 9HA. Our Carers Café is a perfect opportunity for family members, supporting a relative or friend, to access information and support, socialise with other people in the similar positions and speak to a CASS member of staff. There’s no need to book and the café is free to attend, although we welcome any donations to support the café. Join CASS on March 13th or if you can’t make it the Wombourne Carers Café will be on every second Wednesday of the month thereafter. For more information, call Lisa Brickles at the CASS Office on 01785 222365.